As the state’s largest not-for-profit and Oklahoma-owned health care system, with hundreds of hospitals, specialty clinics, family care practices and centers of excellence, INTEGRIS is here for you. 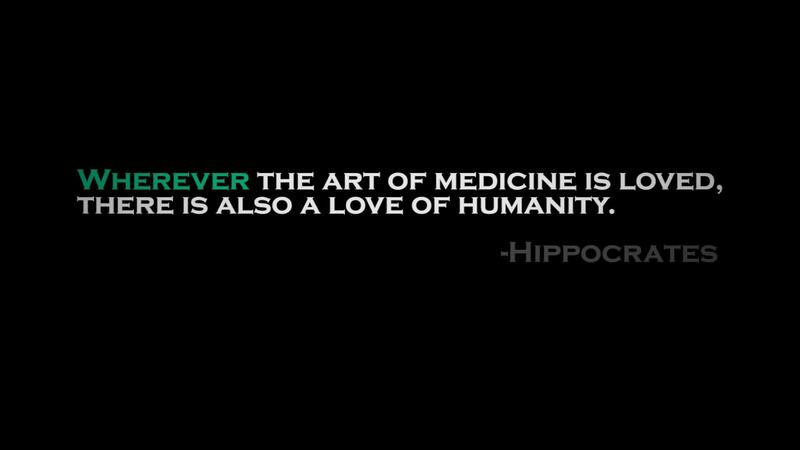 But medicine isn’t always about caring for the sickest of the sick. It’s about doing everything in our power to keep our friends and neighbors and every Oklahoman from becoming ill in the first place. The future of caring for illness is firmly rooted in wellness. That’s why INTEGRIS doctors are here for you every day, with everything from the lifesaving care that can restore your health to wisdom and guidance on staying healthy. We believe deeply that if we work together — and we work hard — we can all live fuller, healthier lives, and give future generations the gift of true health and well-being. Mission: To improve the health of the people and communities we serve. At INTEGRIS, the physicians, employees and volunteers take their education and skills into the community to make a difference in the lives of fellow Oklahomans. Their dedication, combined with our resources, help accomplish a variety of things — from providing free clinical services, screenings and education programs to working with juvenile offenders and providing activities for senior citizens. We also realize the health of a community isn’t just physical and mental, it’s economic and spiritual, too. That’s why we offer a myriad of programs that address all of these important issues. When INTEGRIS decided to develop a new vision statement for the organization, we wanted feedback from our most valuable commodity — our employees. More than 1,500 INTEGRIS employees were involved in discussions or surveys to help develop it. We feel it says a lot about who we are — we value trust as a guiding principle — and we aspire to be recognized for that. It is a big vision, but it is also a very personal one. From front-line to physician, from management to medicine, each of our employees can, and must, resolve to be the "most-trusted" in our given areas of responsibility, day-in and day-out. It is a commitment to one another as well. This vision is not defined by geography, nor does it define a local or even national competitor. It says, simply, INTEGRIS: Most Trusted Name in Health Care. INTEGRIS values can be identified by three simple, but very powerful, concepts — love, learn and lead. INTEGRIS employees not only truly believe in these values, they exhibit them in their daily work lives. INTEGRIS employees are also accountable for these values, as they are an integral part of the annual review process for every individual who works here. Our values are simple and straightforward. They define the INTEGRIS name. When Baptist Memorial Hospital opened more than 55 years ago, its mission wasn't to boast about medical achievements, it was to improve the health of the people and communities it served and that’s remained true through the mergers and partnerships that created INTEGRIS in 1995. Watch this video to learn about the history of INTEGRIS and how far we have come over the years.